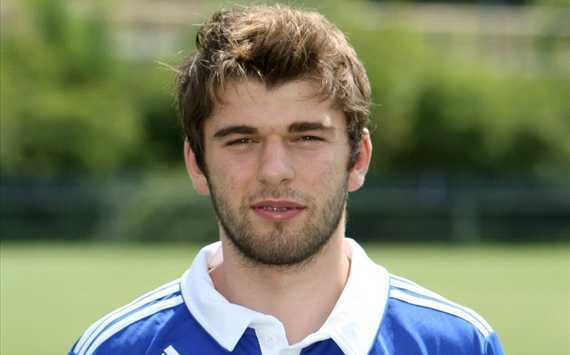 Georgian talented and creative offensive midfielder Levan Kenia signed a contract with Fortuna Düsseldorf. The Georgian creative midfielder signed a contract with the Cypriot Anorthosis Famagusta. 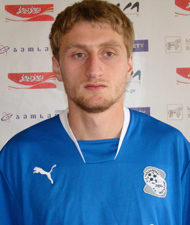 The Georgian right midfielder signed with the Russian club Ural Sverdslovskaya Oblast. Gocha Khojava and Otar Martsvaladze signed a contract for Alania Vladikavkaz. The Georgian 29 years old talented midfielder signed with the Russian club SKA-Energia.